You have a globetrotter for a friend and you are wondering what gift you will give. This is the season for gift-giving and it would bring warmth to the people around you if you give something from the heart. The good news is that there are many gifts here in Singapore that you can consider – you can either do it on your own or you readily buy it. What better way to remind the person to go? A doormat will do but if you can find a doormat with a map or words like “just go”, it will be unique. 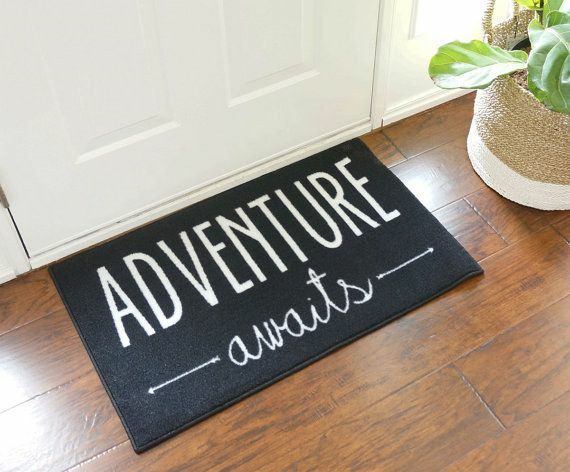 The doormat is an excellent reminder that adventure is still out there and that it should be planned right away. Whether that person likes to bring back pack or luggage, a bag tag is a welcome collection. Bag tags are functional because you can use it to label your belongings plus it is a great reminder that you can go anywhere you want. If the person is a globetrotter, it also means he/she loves to take pictures regardless of the lens. The best gift that you can give is an iPhone case with a map or a “wanderlust” word. He/she will be reminded of you whenever he/she points at something. This is not so hard to look. If you want to customize it, there are some online shops you can consider. 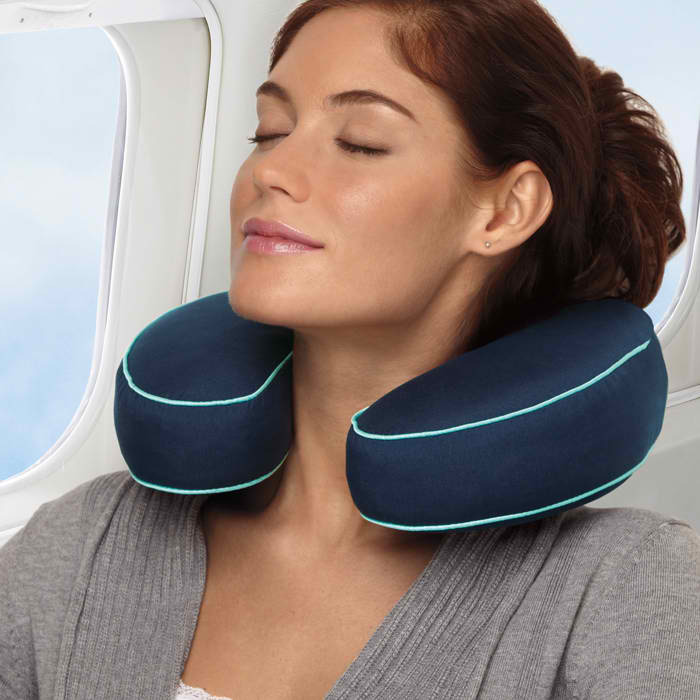 Whether he/she will travel via bus or plane, a neck pillow can help ease the travel. Neck pillows are readily available so it is easy to find plus it is not that expensive. It is the thought that counts so do not worry about the prize. Another good gift is a passport holder. There are many in the market these days but there are also shops who offer customized ones. You can choose from the charms to the material and the nameplate. He/she will surely appreciate the passport holder. If your friend or sister does not like luggage, you can give duffel bags instead. Duffel bags are lighter but if he/she prefers comfort and ease of travel, back pack is always best for travels. Before buying one, secretly know what he/she likes best. It pays to be prepared always especially during travel as you are far from home. 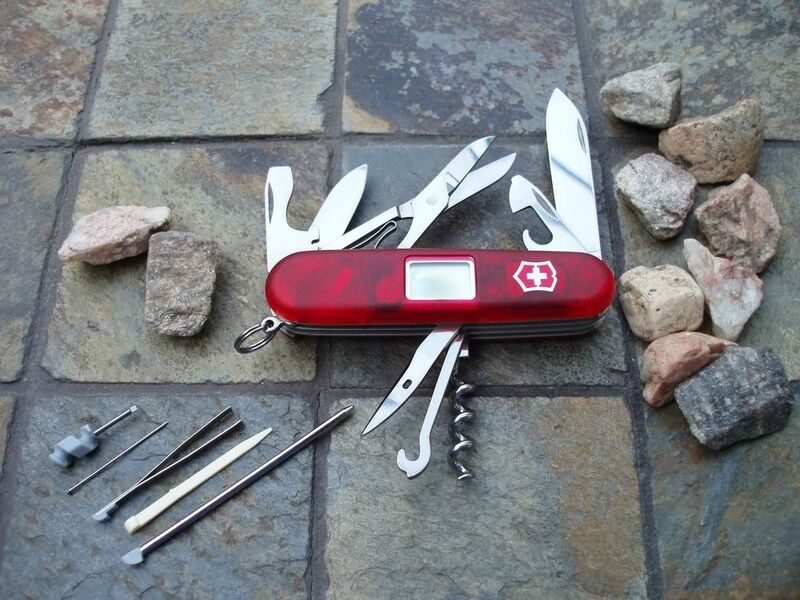 You have to give Swiss knife as a gift. Regardless of the gift, it is a magical experience. Have fun!